Downsview Park Master Plan (Tree City Plan) - PMA Landscape Architects Ltd.
PMA Landscape Architects were the landscape consultants for Tree City Inc., the competition-winning team led by Bruce Mau Design Studio. 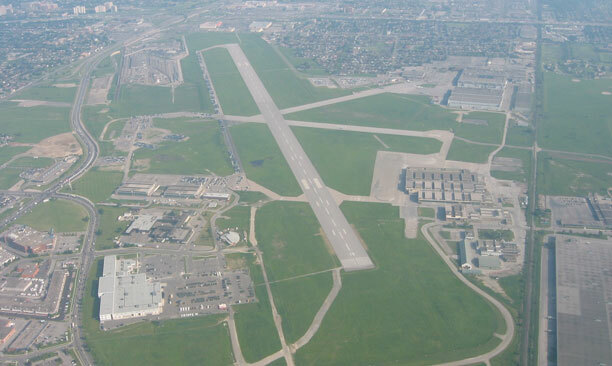 Working closely with the client, federally appointed Parc Downsview Park (PDP), the design team was assigned to continue and refine the Master Plan and Development Guidelines originally completed in 2004. This refined Master Plan would incorporate any technical due-diligence and more accurately define the phased implementation of the park and budget allocations. 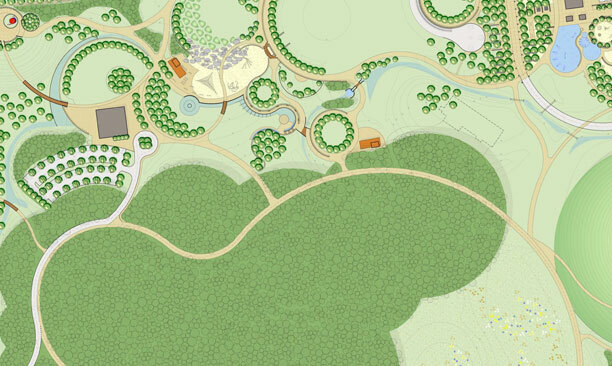 PMA was instrumental in the design and development of all technical guidelines for the Park. 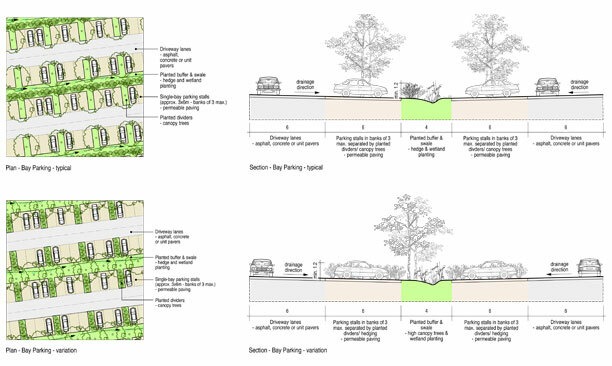 The guidelines included design directives for parking lots, roads, pathways, and stormwater management features consistent with PDP’s mandate of sustainaibility and best-practices approach. 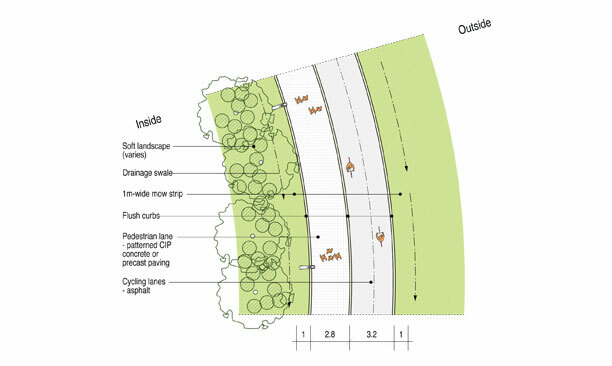 Furthermore, PMA developed an ecological approach to soil preparation and park maintenance. 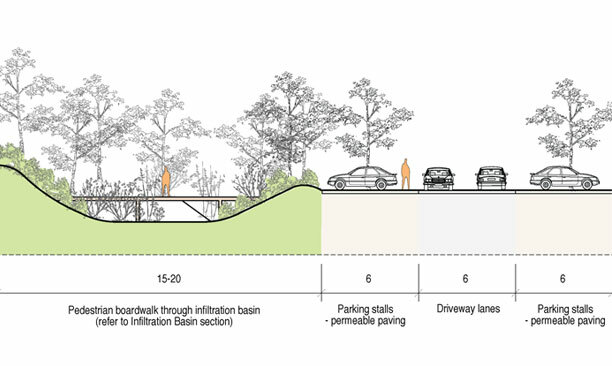 These guidelines have become the new foundation on which all subsequent detail design projects at Downsview Park will be based, setting high standards for sustainable design in public parks and spaces as a whole.